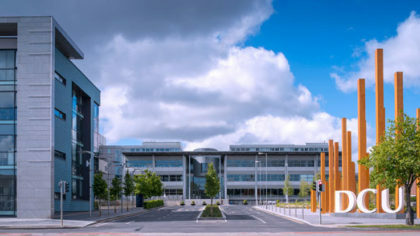 A DCU student has been arrested by Gardai who entered his apartment on campus, finding 4000 euro worth of drugs. He was immediately taken to Ballymun Garda Station, where he was questioned. It is believed that the man, who is in his 20s, was being watched by Gardai for some time, and that he is thought to be a prominent dealer around campus.